It’s the Janis Joplin part of summer right now. Memorial Day is a barely relaxed preview of fun-in-the-sun. July 4th is all about the sis-boom-bah. And Labor Day is a last desperate gasp of summer. But now, the living really is easy. Not to mention, ’tis the season to drink liquor from a mason jar without feeling like you should be dating your cousin. The livin’ doesn’t get much easier than that. 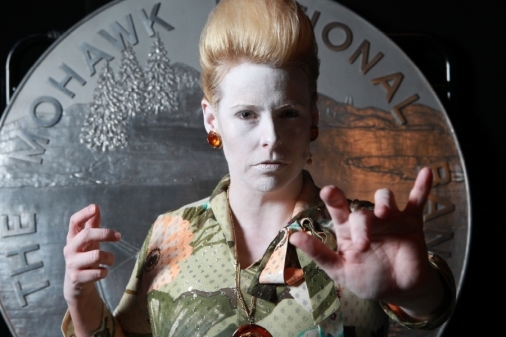 Opera Povera wants YOU to come to the New Original Works Festival. Also on the bill — each week of the three-week fest features a trio of new works performed every night — is Opera Povera with the astonishing Julianna Snapper singing Pauline Oliveros’s To Valerie Solanas and Marilyn Monroe in Recognition of their Desperation and Susan Simpson‘s Exhibit A, which uses puppets to tell tales of 1950’s Silverlake. This weekend, go for the bold. How do you swing this summer? 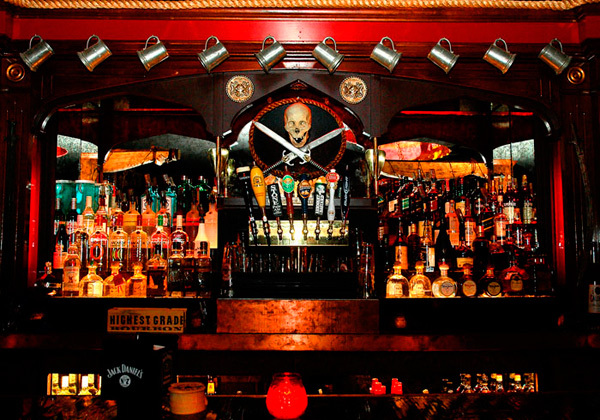 At a Retro Dance Party in a pirate bar with people singing about cheese ‘n crackers, holy ghosts, and devil birds. Natch. 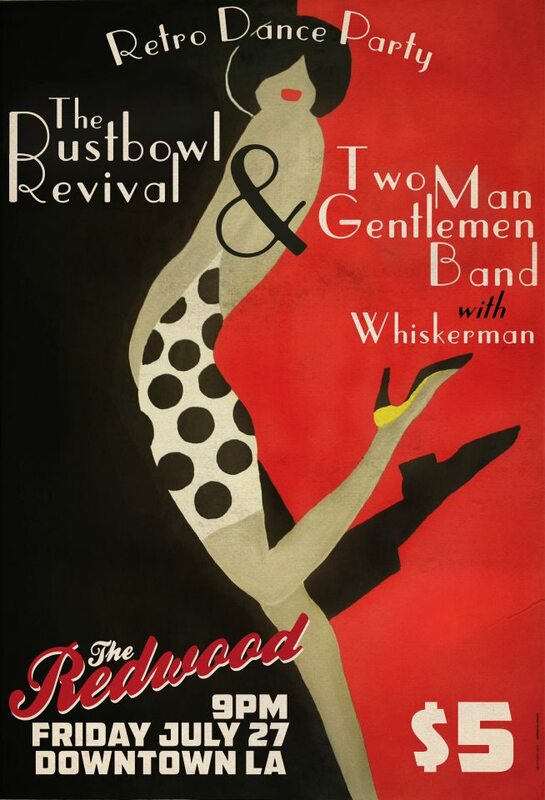 Put on your summer frocks and seersucker suits and head downtown to the Redwood Bar this Friday for swampy, sultry, spooky swing from some of Ms. Go Go’s fave musical finaglers: Two Man Gentleman Band, Dustbowl Revival, and Whiskerman. There will be dancing. There will be songs about drinking. There will be actual drinking. There will be sweat and sway. Consider it your summertime sweet spot. 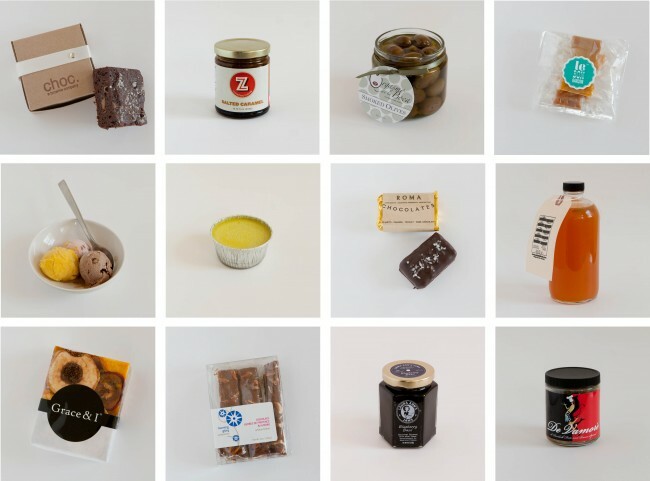 Beautiful food — a constant source of inspiration for artists over the millenia — is now available for looking and eating . This Saturday, foodie experts Krista Simmons (Top Chef Masters/LAist), Shawna Dawson (Artisanal LA) and Michaele Musel (The Secret Fork) pick the prettiest plate-fillers in the City of Angels for a one-day food biennial pop-up presented by ForYourArt. Twelve food crafters like Edward Belden of Peddler’s Creamery, who churns his ice creams on the back of his beach cruiser, will join the sustainable spirit makers of GreenBar Collective to provide samples and sell products. Put all your goodies in special edition tote bags by Brian Roettinger. Pretend you won’t eat it all on the way home. Your new red light district. The suds are curated by Eagle Rock Brewery and also include craft brews from Golden Road Brewery and El Segundo Brewery. The winners of the pillow fights get bragging rights, a tote bag of goodies, and are invited to the next Summer Night. No fair stuffing your tote bag to use in upcoming fights.